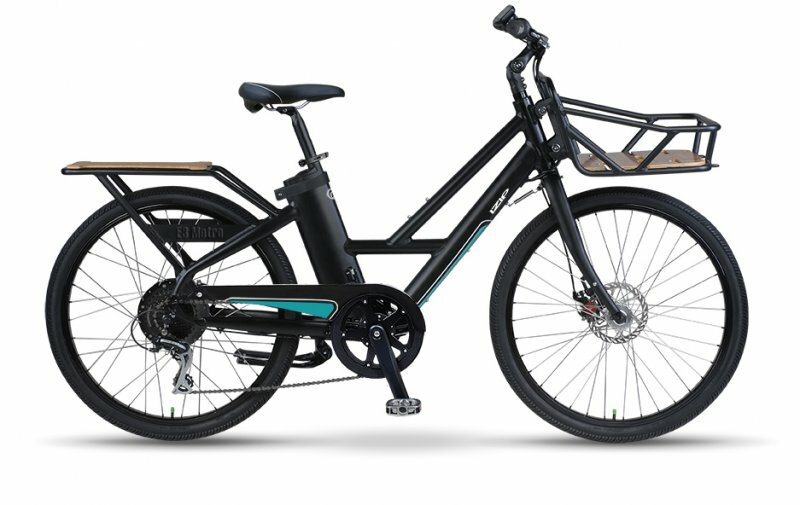 Currie Technologies is proud to announce that the all-new IZIP E3 Metro electric bike has won iF Design’s 2014 Taipei Cycle Design and Innovation Award. This prestigious award will be officially presented by the iF Design jury during Asia’s biggest cycle fair, Taipei Cycle Show, held March 5th through 8th, 2014. After many miles and cargo carrying trips I have prepared the IZIP Metro electric bike review for you! This bike was designed to carry your stuff easily over hills and through the headwinds to let you enjoy the ride. Find out how this bike performed and if it is a fit for you.